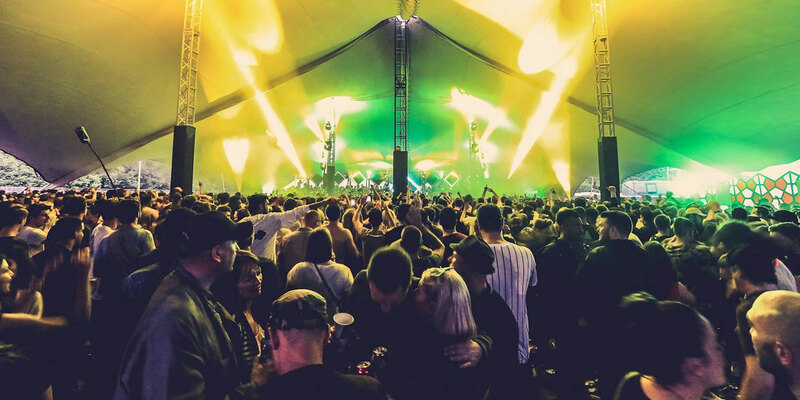 West London techno festival Junction 2 returns to Boston Manor Park this June for another all-day party with the likes of Adam Beyer, Ben Klock and Chris Liebing. After a thrilling debut in 2016, the festival have promised to take things up a notch, and will again be joined by some of techno's best promoters, such as The Hydra and Drumcode, to help curate it. One of those is Sonus. Made up of the team behind Germany's Time Warp and Croatia's Sonus Festival, the brand will be making their first journey into the UK, bringing their international reputation for outstanding sound, production and ethos to London. 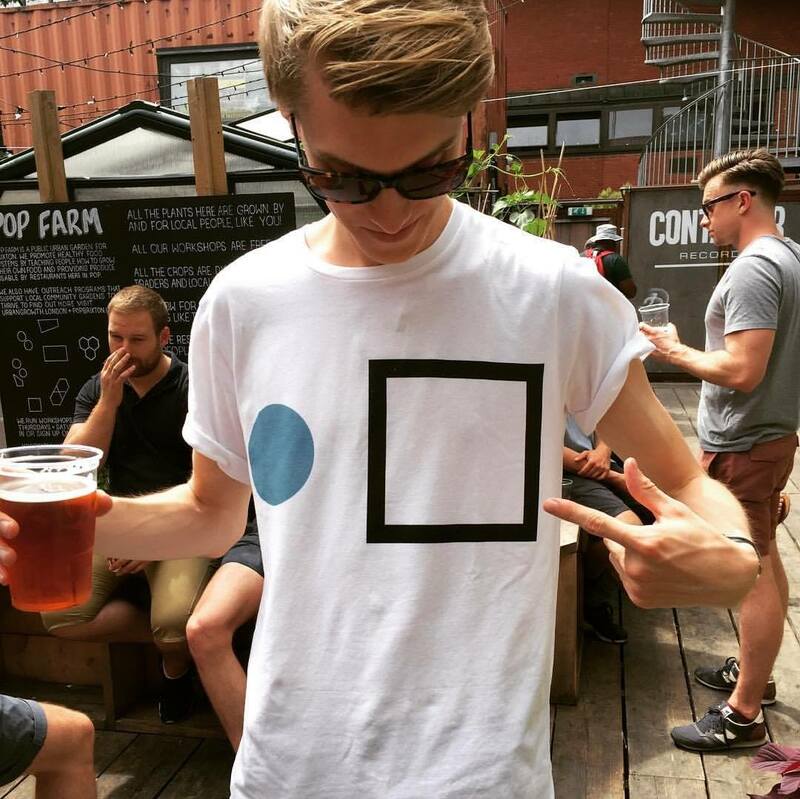 We spoke to Robin Ebinger from the festival team about what made them get involved in Junction 2, and what he believes they'll be bringing to the festival. How excited are you to be hosting your own stage at Junction 2? We are really looking forward to presenting Sonus at this ground-breaking festival. It has always been part of Sonus to integrate international club or media brands from the global underground techno scene, and for the first time this year we took festival brands on board, with Junction 2 and Movement. What made you get involved with the festival, particularly given this is your first move into the UK? Sonus has always striven to integrate like-minded brands, so when we first saw Junction 2 we were instantly interested in the style of the festival. The team behind Junction 2 are very professional and we share the same philosophy about production, programming and audience experience. Of course, to see that the crew behind J2 is happy to have us host a new main stage honours us. The UK is traditionally a strong market for all our festival brands, so it was just a question of the right time and opportunity to come over. We are really excited to get involved in this inspiring festival in the motherland of rave – and of course we can't wait to see the British audience at Boston Manor. Have you had a chance to go down and see the venue? I have not yet seen it, but our production team has. However, I've watched several videos and spoken to many artists about the venue – it looks amazing. How do you plan to translate the vibe of Sonus Croatia onto urban west London? Or do you plan to take it a fresh new way? We probably can't bring the sun, the sea or the Croatian lime stone mountains to Boston Manor Park [laughing], but we will try to bring the Sonus vibe. This will happen with sound and visuals, and for us sound quality is everything. Another ingredient is the passion of the people working behind the scenes, and of course the performing artists. An important factor is the setting for the artists, so we will build the situation on stage and the monitoring like at our other festivals. All these factors will transcend the vibe into the crowd, so fans should be very excited. Tell us about the artists you've decided to bring with you - Recondite, who will be performing live, Joseph Capriati, Maceo Plex, Eagles & Butterflies and more? This artist selection reflects our philosophy of presenting international techno headlining DJs and live acts amongst local talent. We have selected them for their musical excellence and dynamic shows. All of them are worth hearing, which is why we put together this bill. And finally, Sonus celebrates its fifth birthday this year. You must be really proud of how far you've come, and what does the future hold for the brand and festival? Time is really flying! Yes we are proud but what is more important is that I can definitely say that we are very happy to have such a motivated team and partners in this project. We are also glad that our fans really appreciate our vision of a destination festival. It's always a tricky question about the future of a festival as they happen in quite complex environments – I wish I could have a look in a crystal ball. What I can say for sure is that we will continue to improve the quality of the festival experience on all levels. Thus we not only evaluate all processes at the festival site, we also monitor the market, we listen to our fans and artists alike. Since we started with Sonus we have started a steady dialogue with local authorities, for example to improve the infrastructure on the beach or divers aspects of tourism. So last year we introduced the Official Partner programme for restaurants, accommodation and taxis. If you spot our Sonus Official Partner sticker, this means we checked the service and we think you will like it too. We at Sonus believe in quality, good service and courtesy, and so do our partners. We also sustain to present underground techno, and we will remain true to the key essence of Sonus: sound is everything! Junction 2 takes place on 10 June 2017. Find out more on our guide, and book your tickets and packages here. 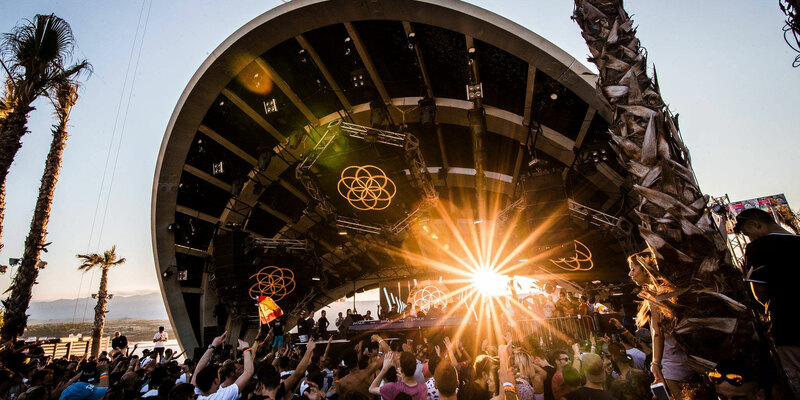 Junction 2 will also be hosting a stage at this summer's Sonus Festival. Find out more on our guide, and book your tickets and packages here. Junction 2: "When we first saw the site, we knew we had to make it work"